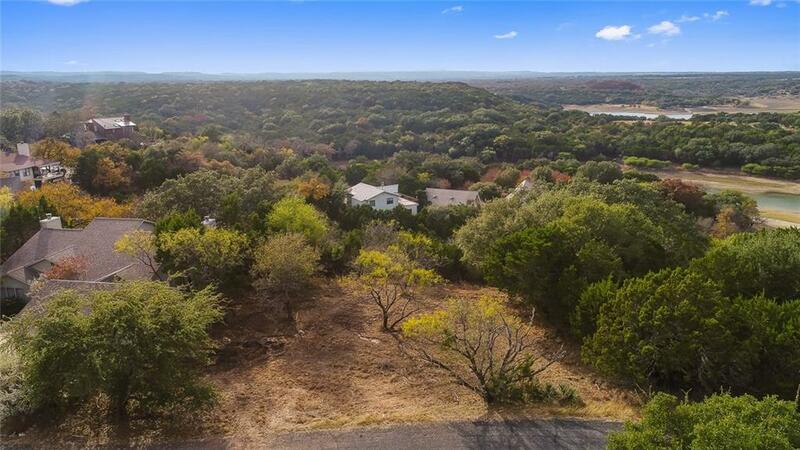 Beautiful lot with stunning hill country views and potential for lake views. 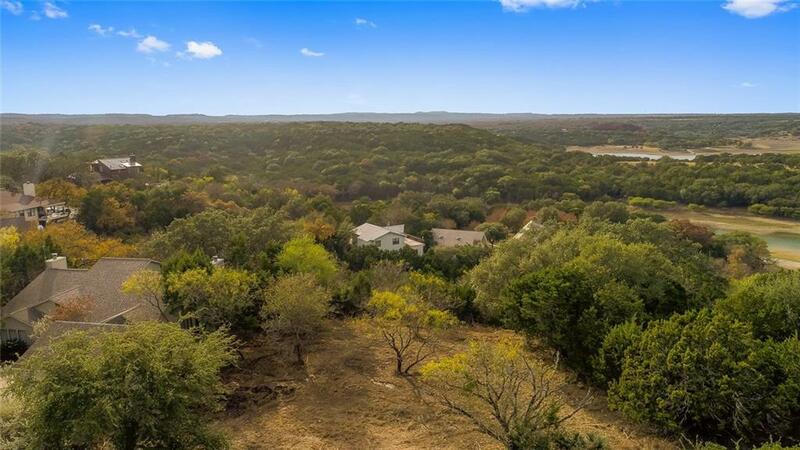 Large sloping lot with cleared level building site in the wonderful community of Windermere. 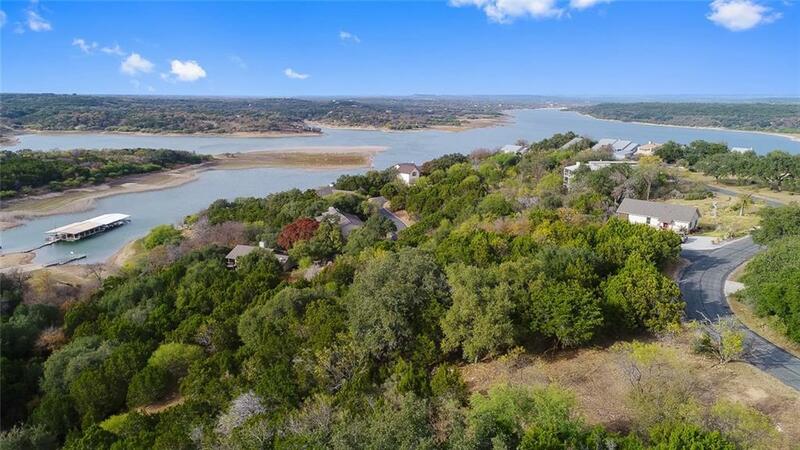 This gated community near Spicewood Airport offers multiple pools, tennis courts, community gazebo with grills, and lake access. 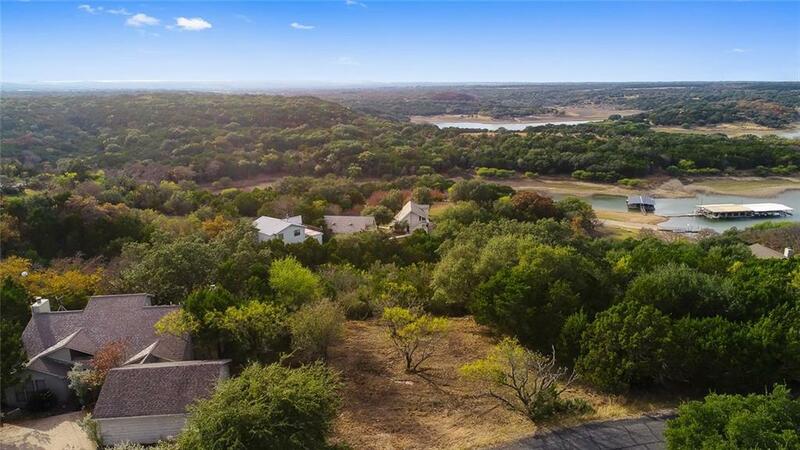 Wonderful opportunity to build your custom home in this fantastic hill country community.